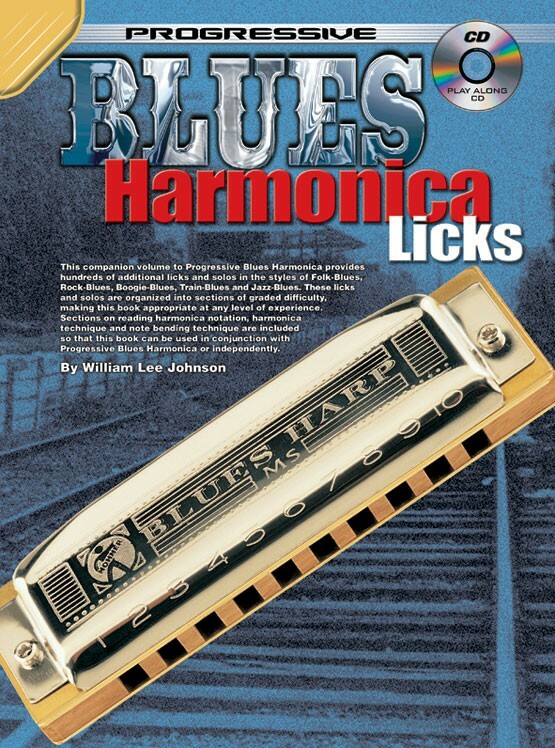 This companion volume to Progressive Blues Harmonica provides hundreds of additional licks and solos in the styles of folk-blues, rock-blues, boogie-blues, train-blues and jazz-blues. These licks and solos are organized into sections of graded difficulty, making this book appropriate at any level of experience. 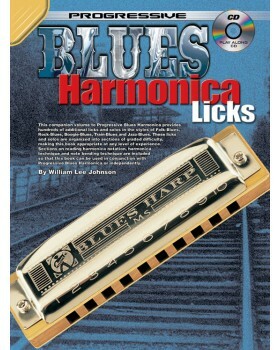 Sections on reading harmonica notation, harmonica technique and note bending technique are included.